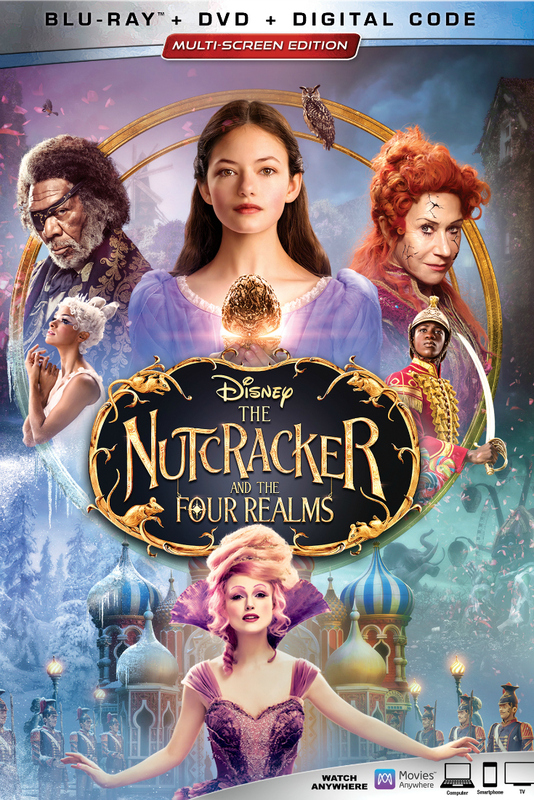 Finally, I have seen Disney The Nutcracker and The Four Realms! We meant to see it during the holiday season, but it just didn’t happen. I expected it to be good, and it far exceeded my expectations. 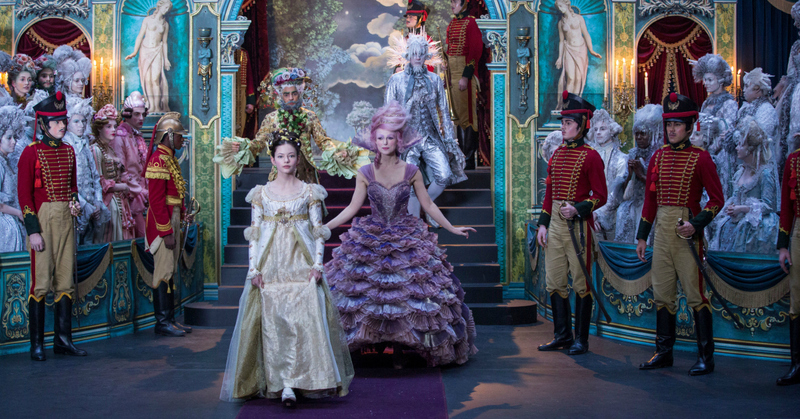 Nutcracker is fabulous in every way – the story, cast, music, dancing, costumes and elaborate sets. I am sure that E.T.A. Hoffman, the author of The Nutcracker And The Mouse King would be thrilled with the new way that his story has come to life. This is a film that you will want to watch again and again as part of your family holiday traditions. 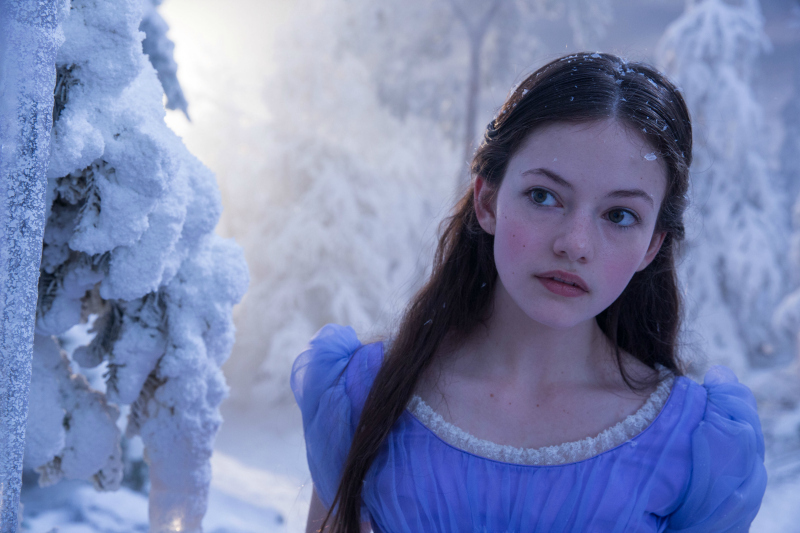 The Multi-screen Edition includes blu-ray, DVD and a digital code, so you can watch anywhere. 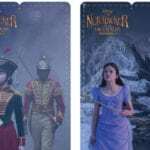 Check out my free Nutcracker printables, so your family can extend the Disney fun! Sadly the film did not do well at the box office, but I am looking forward to seeing it. Thank you for the chance to win. This looks like a wonderful movie to watch with my daughters. My niece would love to see this movie, she loves to dance! So many great characters! I’d love to watch this with the kids. 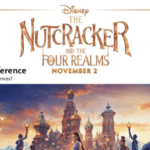 I love the nutcracker and wanted to see this but our theatre did not carry it very long. I really am a ballet lover and would love to own this. This is a wonderful movie to watch with my daughter! Looks like a fun movie and a great cast! Would really like this movie! My girls can’t wait to see this. I missed out on seeing Disney’s The Nutcracker and The Four Realms in theaters. I would love to win a copy and have a movie night soon. Thanks for the chance! This would be a great. Movie for family movie night. My children and I haven’t seen this movie yet. I’m hoping to win for them. 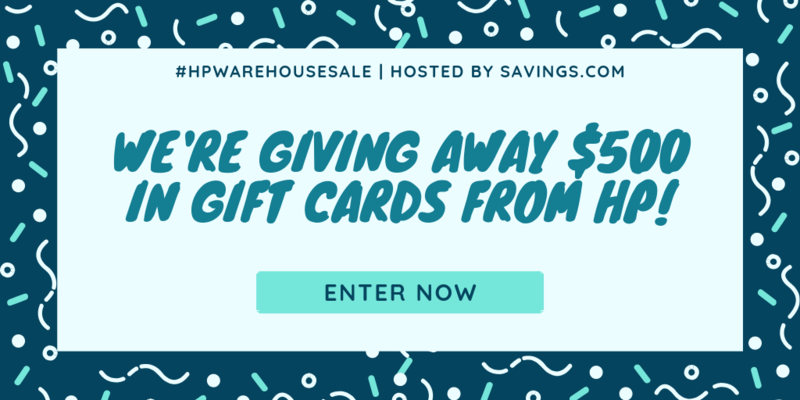 I’d love to win this for my grandchildren so we could have a movie night, Later, they could take it home and watch it over and over. It looks like a enjoyable film!!! 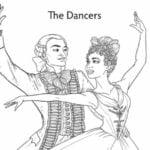 I love the ballet and would love to see the movie! My niece would love to see this movie. 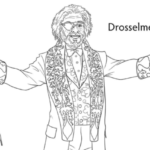 Would like to see this updated version of The Nutcracker. looks like it would be fun to watch with my mom we like these types of movies. This movie looks very interesting. Thanks for sharing! My daughter really wanted to see this in theaters and we didn’t make it. She’s looking forward to watching it soon!